ITX Design based out of Fredericksburg, Virginia made a huge statement this week within the IT industry announcing yet another upgrade for its growing international and domestic customers. Last week, ITX Design introduced an extremely user-friendly shopping cart feature. 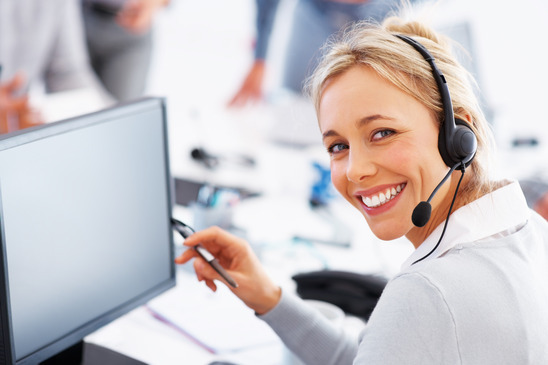 The free embedded software from OS Commerce is the undisputed leader in online shopping cart software and ITX Design clients have already received it with a flurry of positive reviews. Since its inception in 2001, ITX Design has been making waves within the ever changing IT industry. Last week, they made the season's biggest announcement with the implementation of yet another added feature for its growing clientele. Small and large businesses alike can install the shopping cart feature with every web hosting package they buy from ITX Design. The free embedded software is the leader in online shopping cart software and the users will find it extremely user friendly while making any online transaction. With this complete E-Commerce solution now offered by ITX Design, clients can easily access a virtual platform, and immediately begin to start selling their products online. As a small business owner, managing an online catalog on your own would be time consuming to say the least. It would never have been this easy as it could be with ITX Design's new E-Commerce shopping cart solutions. For customers who prefer to accept credit cards online, ITX Design provides a blueprint to walk them through the process of setting up a merchant account accepting Visa, MasterCard, Discover, and American Express payments instantly. ITX Design has been providing inexpensive web hosting solutions for over a decade, including a free domain with the purchase of every web hosting package. Their services include Linux web hosting packages, image hosting, PHP and MySQL hosting and e-commerce web hosting. Their basic web hosting plan starts at only $4.95. ITX Design is now established as a staple within the web hosting market, and continues to provide its clients with the best hosting solutions here in the United States, and globally. ITX Design is a privately owned corporation that specializes in website hosting and detail oriented 24/7 technical support. 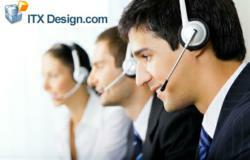 http://www.itxdesign.com was established in the year 2001 by a group of talented software professionals. Since their inception in 2001, ITX Design has won many awards which firmly established them as a legitimate industry leader in hosting and server solutions.